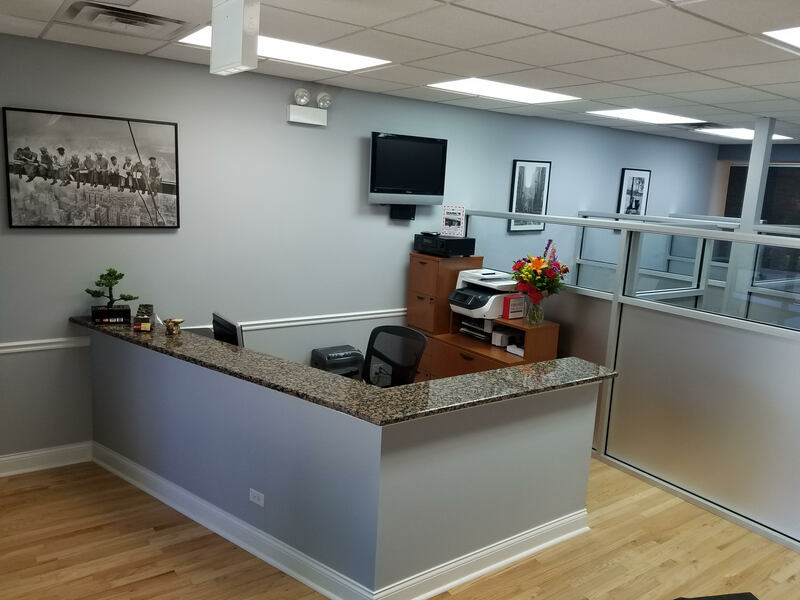 We are proud to be celebrating our 30 year anniversary of serving Chicagoland home and business owners alike. 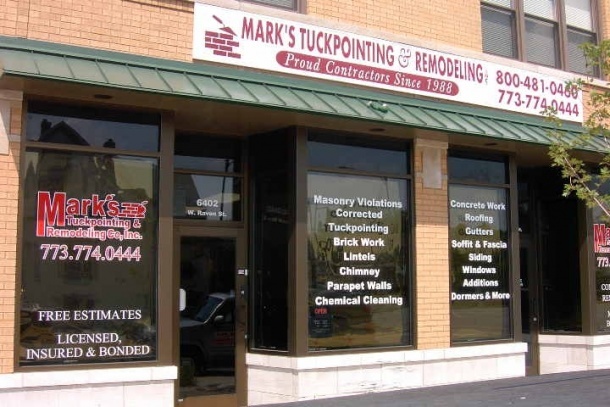 Mark’s Tuckpointing & Remodeling, Inc. is a certified and licensed contracting company serving Chicagoland, IL. We guarantee reasonable prices, on-time delivery, and excellent final quality with follow-up services, if necessary. 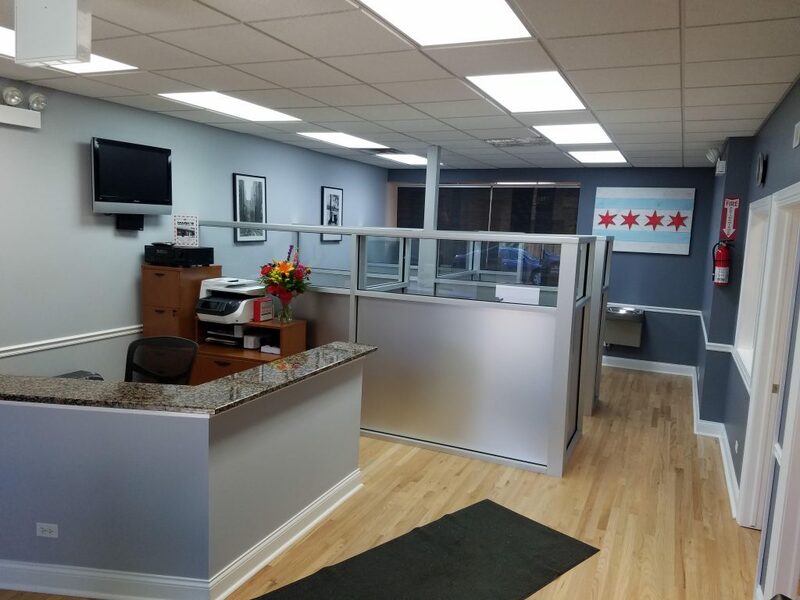 We operate in both the Chicago area and the surrounding suburbs. 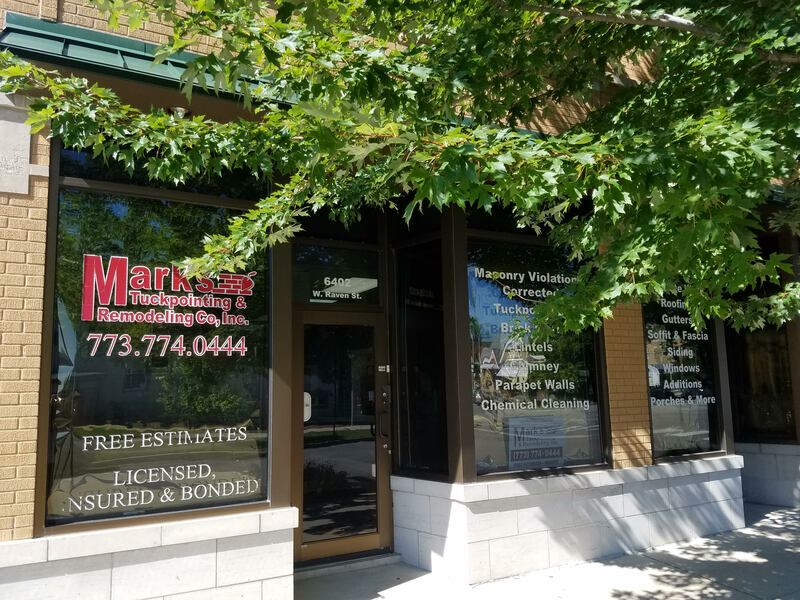 Let Mark’s perform the remodeling or renovation job of your dreams. REMEMBER! 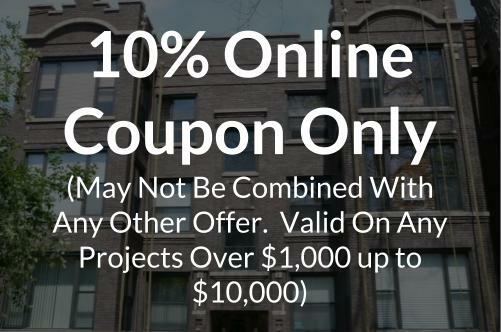 Estimates are FREE – always FREE! If you have any questions, we will be happy to answer them. 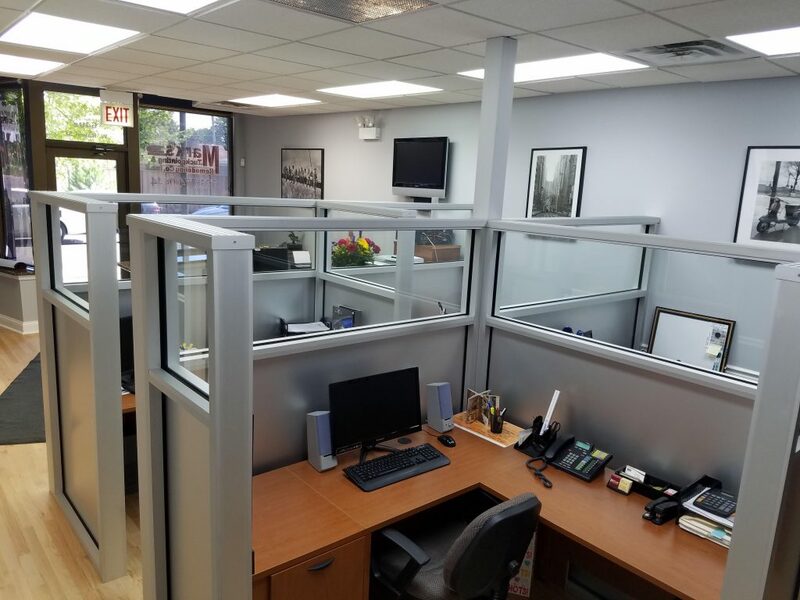 We can provide you with a free estimate and consultation, or lead you through what’s possible. We encourage you to contact our previous costumers. You can call and ask for references! Trust Mark’s for expertise across the board. 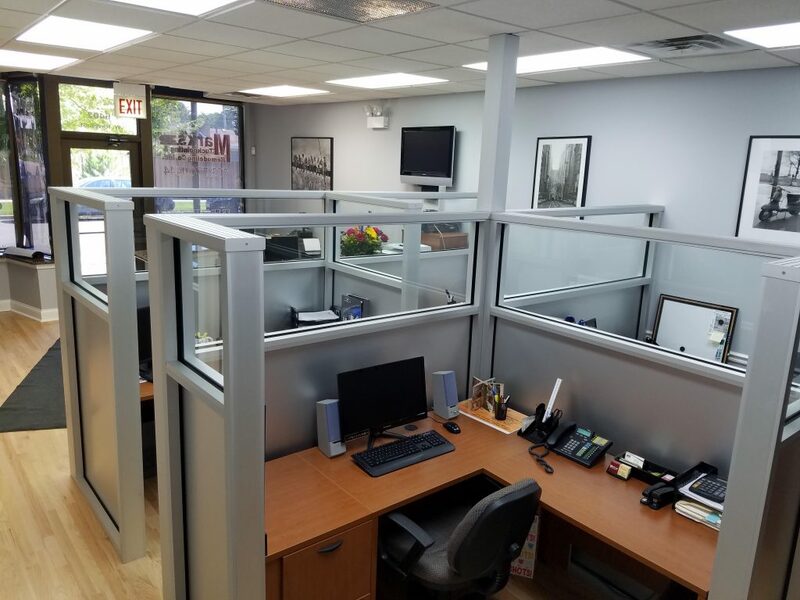 Our professionals have over 29 years of experience helping customers like you with their renovation needs and various projects. We will help you. 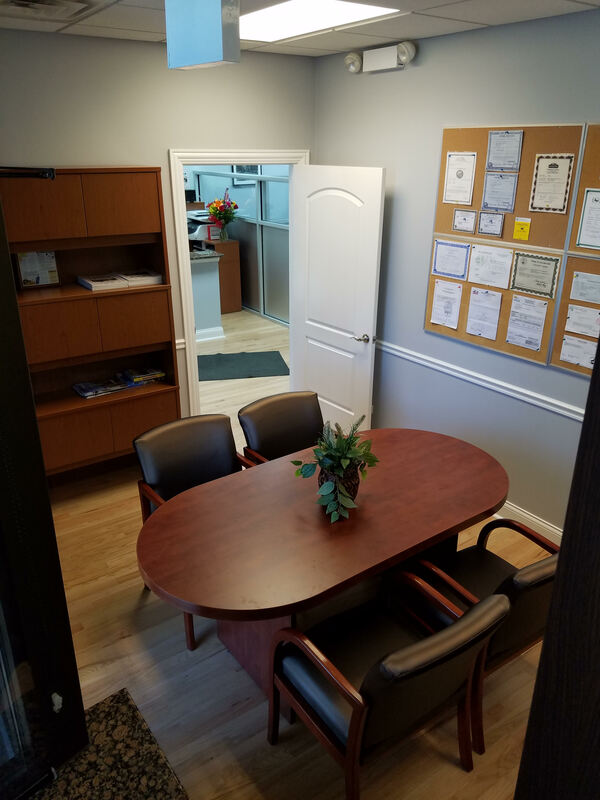 All materials, labor, and insurance are fully furnished by us. We’re bonded, certified, and insured. 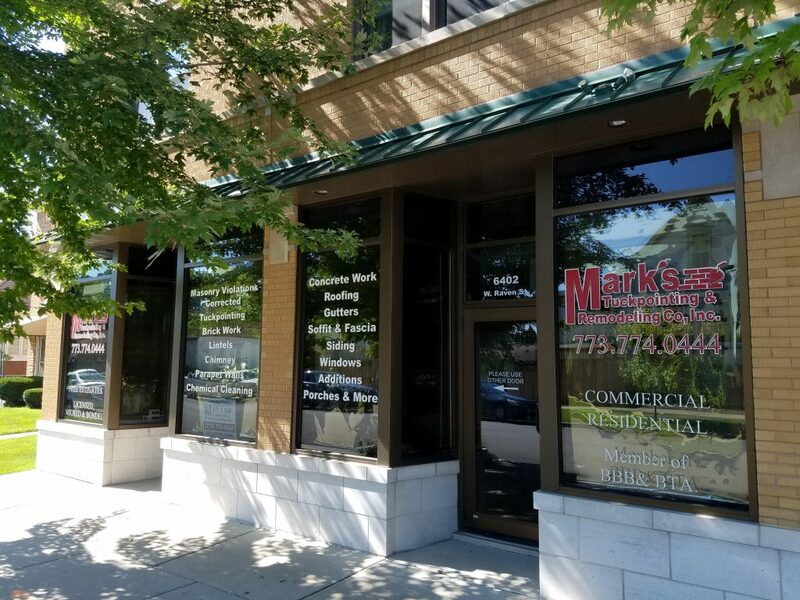 Call us today to learn what Mark’s Tuckpointing & Remodeling can do for your renovation job!